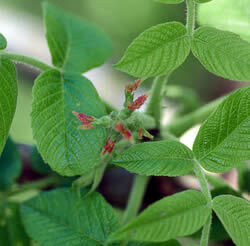 Preparation Methods & Dosage :Butternut bark may be taken as a tea, or powdered to put in capsules. Chopped bark can be tinctured. 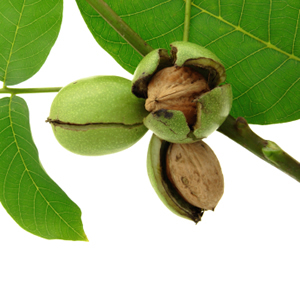 Fruit: Similar to black walnuts, but more eliptical, like small, green-tinged lemons. Bark: Light grey, divided into broad ridges. The inner bark is the part used in herbal medicine. Preferred Habitat:In rich woods,along streams in well-drained soil.